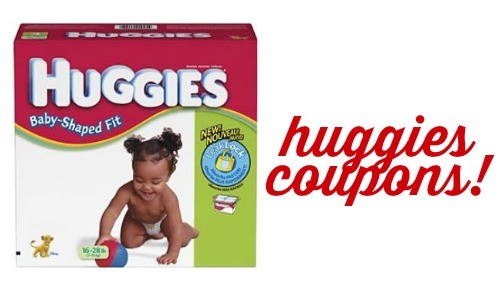 This morning we have a number of new Huggies coupons! Save on diapers, Pull Ups and Wipes with all of these. Head to CVS this week for a deal right now… you can print them and save them for future deals. They won’t expire for 30 days after you print them.